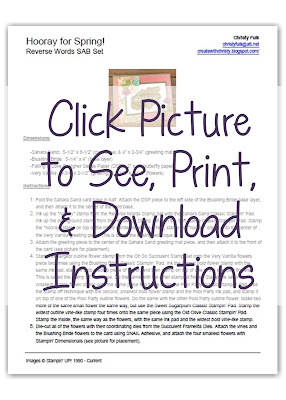 Create With Christy: It's the Last Day of Sale-A-Bration, and It's My Last SAB Card! 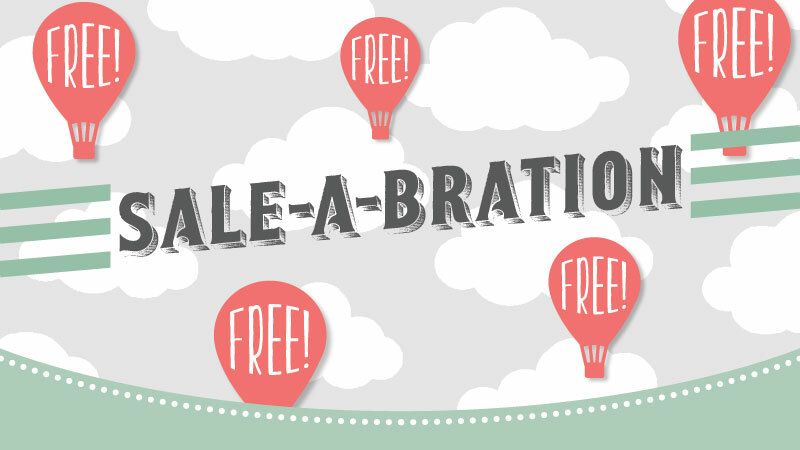 It's the Last Day of Sale-A-Bration, and It's My Last SAB Card! I can't believe it's the last day of Sale-A-Bration! The last three months have just flown by! If you're wanting to get any Sale-A-Bration (SAB) items, today is your last day! I have made one last SAB card, and it's below. But first, I want to refresh everyone's memory of what Sale-A-Bration is about! Note: ALL of the items in the first SAB Brochure and the 2nd Release Brochure will be GONE FOREVER AFTER TODAY! 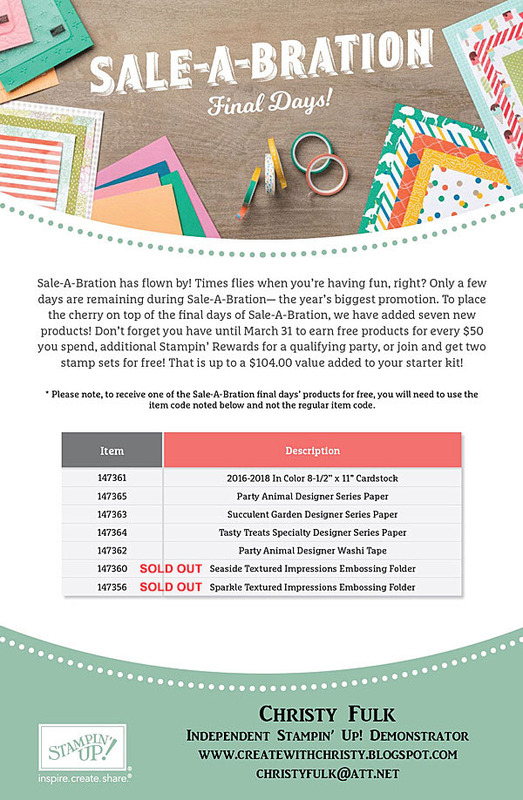 Since this is the last day, the only way you can get the extra $25 Stampin' Rewards is to place at least a $250 order (before shipping & tax). It's really a great deal! 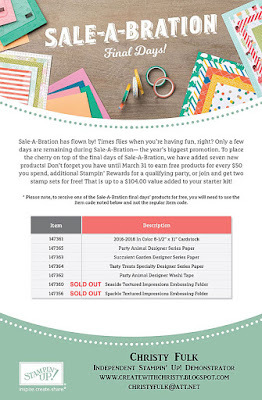 CLICK HERE TO SIGN-UP TODAY, AND BE PART OF MY STAMPIN' UP! FAMILY! My last SAB card features a stamp set from the 2nd Release Brochure, Reverse Words. I used the kissing technique to get the woodgrain look to the main image. I LOVE how it looks! I explain how to do it in the instruction sheet below.